We are a non-profit research and conservation group. Lets Save The Turtles was established in 2016 In Gainesville Florida. 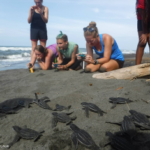 We proudly protect baby sea turtles when they start there journey at sea.We are a non-profit research and conservation group. 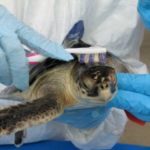 Lets Save The Turtles was established in 2016 In Gainesville Florida. 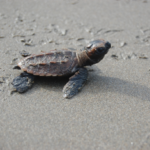 We proudly protect baby sea turtles when they start there journey at sea.We are a non-profit research and conservation group. 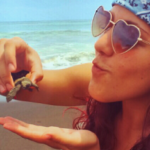 Lets Save The Turtles was established in 2016 In Gainesville Florida. 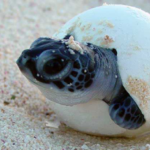 We proudly protect baby sea turtles when they start there journey at sea. 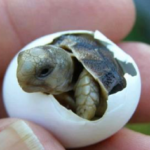 Our mission is to protect endangered turtles throughout the world by supporting community-based conservation.